Have students spread the cards out and sequence them in order. 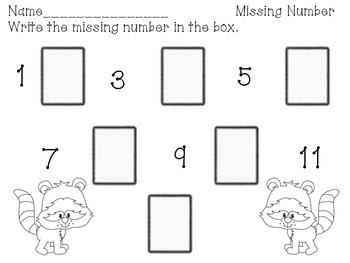 When finished, they can use the recording sheet to write in the missing numbers. 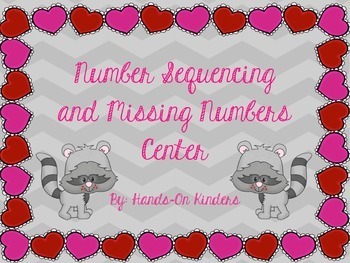 Helps students with sequencing as well as figuring out missing numbers. Great Math Center for the beginning of the year.